Learn about the unique charm of Chateau-d'Olonne with a stay in a private vacation home. This welcoming city has many special qualities. Many rental homes come with outdoor spaces, separate dining areas and full kitchens, perfect if you want to enjoy some home-cooked meals. Where to stay around Château-d'Olonne? 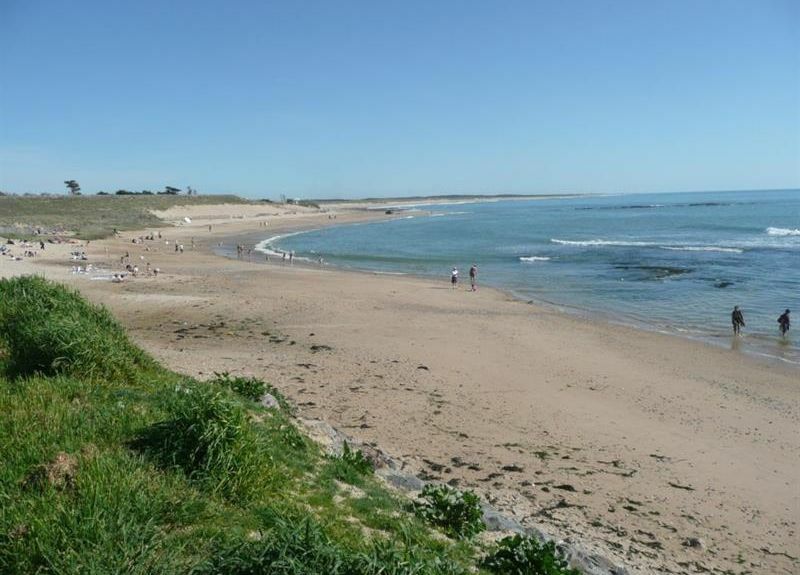 Our 2019 accommodation listings offer a large selection of 1,624 holiday lettings near Château-d'Olonne. From 579 Houses to 785 Condos/Apartments, find the best place to stay with your family and friends to discover Château-d'Olonne area. Can I rent Houses in Château-d'Olonne? Can I find a holiday accommodation with pool in Château-d'Olonne? Yes, you can select your preferred holiday accommodation with pool among our 695 holiday homes with pool available in Château-d'Olonne. Please use our search bar to access the selection of holiday rentals available.